Around the world communities, councils and governments look for ways to develop their economies and create opportunities to benefit the well-being of people. Short-term solutions can have catastrophic consequences especially when natural resources are plundered and tourism or visitor industry projects lack sensitivities or planning to manage growth. 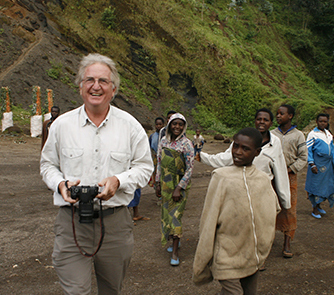 Dave Bamford has spent a lifetime creating sustainable tourist solutions to benefit economies, individuals and business. Because he loves his work, he’s very good at it and his professional achievements demonstrate a critical understanding, knowledge and track record of using tourism to provide employment, enhance the welfare of people and communities while protecting the place, its integrity, as well as natural and cultural heritage.